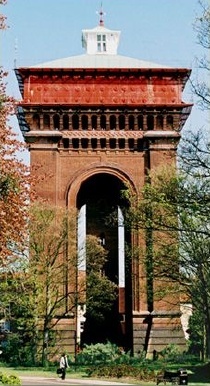 The Balkerne Water Tower is a structure of exceptional architectural and historic interest, and is of great importance both nationally and locally – Historic England. The Grade II* listed Jumbo is the largest remaining Victorian water tower in Britain, and an increasingly rare example of one in an original condition. We will continue to press for our vision for Jumbo as a national heritage attraction, with the maximum practicable public access to a restored building, ample historical interpretation and floodlighting. Please explore the links on the left and below for everything about this important and fascinating building.